Traffic jams continue to increase in parishes throughout Louisiana as funding for improvements to our roads and bridges remains dramatically underfunded. Throughout Louisiana, commuters and businesses depend on safe reliable roads and bridges to move themselves and goods all over the state. 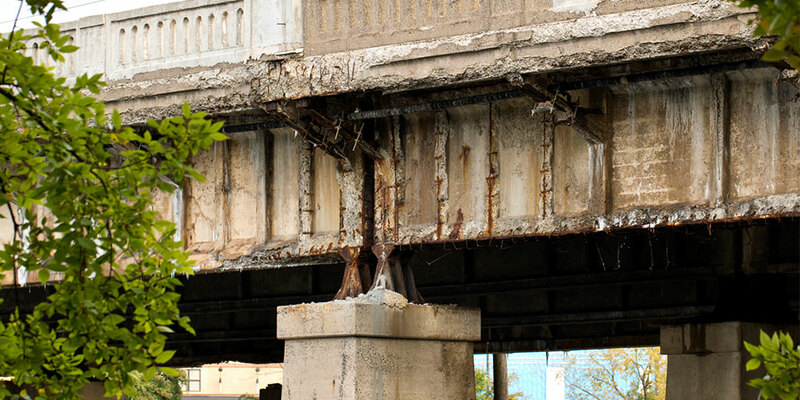 Businesses are becoming more and more economically crippled by the lack of safe dependable roads and bridges. Examples of two specific parishes that are suffering firsthand from the lack of road and bridge investment are St. Tammany Parish and West Baton Rouge Parish. According to Nola.com, St. Tammany Parish President Pat Brister is asking the state for an explanation about the lack of infrastructure projects, as commuters in her parish have consistent commute times of up to 2 – 4 hours, when it should be an easy commute up and down US 190. The increased commute time is thought to be caused by malfunctioning traffic lights. At her annual state of the parish address to the St. Tammany Parish West Chamber of Commerce, Brister again acknowledged the issue saying, “I hear it every day. We know traffics a problem.” As the parish waits for its answer, businesses continue to suffer, unable to efficiently move goods and personnel up and down US 190. Parishes like St. Tammany and West Baton Rouge throughout Louisiana will continue to suffer until road and bridge improvements around the state are funded and implemented proactively. As a Louisiana driver, I am embarrassed and ashamed of our highways. The cost of continuing to do nothing far outweighs the cost of fixing our roads and bridges. 1989 was the last time state lawmakers took real action. That’s 30 years no additional investment being made towards roads and bridges. We've heard from business leaders about the effect on our economy. We have heard from experts on the dangers to our safety. We know that once again Louisiana is at the bottom of another bad list. The cost of politics is hurting my state. I work here. I live here, and I drive on these roads every day. We cannot wait any longer for a plan to fix our roads. We urge you to debate, support and pass HB 542 this session. Please join your constituents in support of a real plan to fix our roads.